Unfortunately, truck and car drivers don’t always see motorcycles. Their negligence and inability to share the road can bring about severe harm and, in the most serious collisions, death. We at Haug Law Group P.A., in Atlanta, Georgia, fight for the rights of victims involved in motorbike accidents. There is a possibility that the driver of the truck or car that crashed into you may not have been focusing. When a driver is distracted or behaving in a negligent or reckless way, you are at risk. If it was that negligence that resulted in your motorcycle accident, you have rights. Get in touch with us at 844-428-4529. We handle cases that involve motorcycles, mopeds and scooters. Some of the injuries sustained in a motorcycle accident heal relatively quickly. Other injuries may require weeks or months of therapy. The costs of your medical care can add up to the point of overwhelming your finances. We don’t believe that you and your family should have to suffer or make tough decisions because of someone’s poor choices. Different from truck and car accidents, no-fault insurance coverage is not always a factor to consider when dealing with bike accidents. Motorcycle operators are not required to carry such coverage. 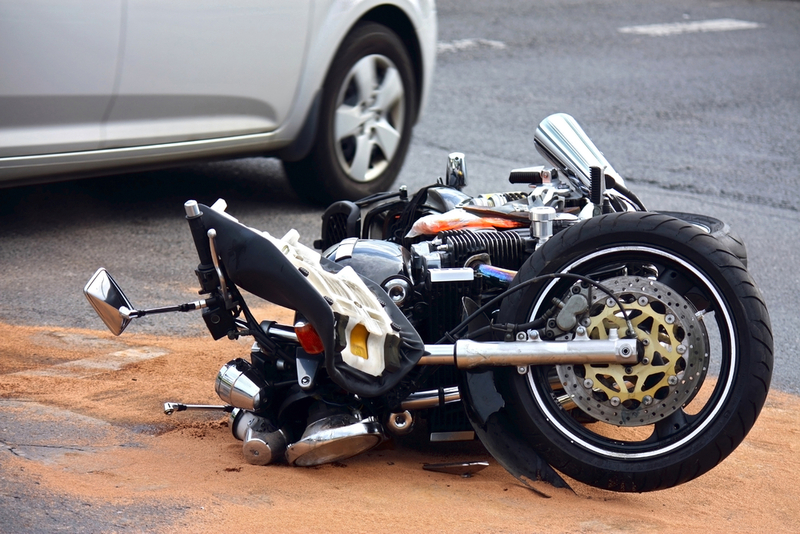 Even if a motorcyclist is insured, the party at fault must be held accountable. We have the required technical know-how as well as experience to consider all factors and get you the compensation you deserve. In the event that you or a relative has been harmed in a motorbike accident, we are prepared to offer assistance. Our methodology is to be aggressive towards the person at fault while being considerate with you for the difficulties you are faced with. 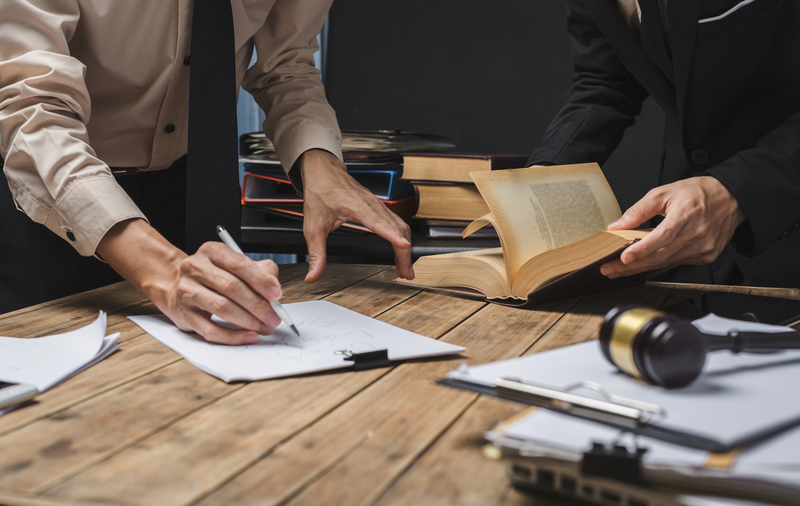 We will help you pursue compensation for medical bills, property damage, lost wages and more while treating you with compassion and respect. We understand what you are going through in the aftermath of your accident and we are here to help you. Call our Atlanta office today to discover more about your rights as the victim of a motorcycle accident. Contact us at (844) 428-4529 today to schedule your free case evaluation or reach out to us online at your convenience.